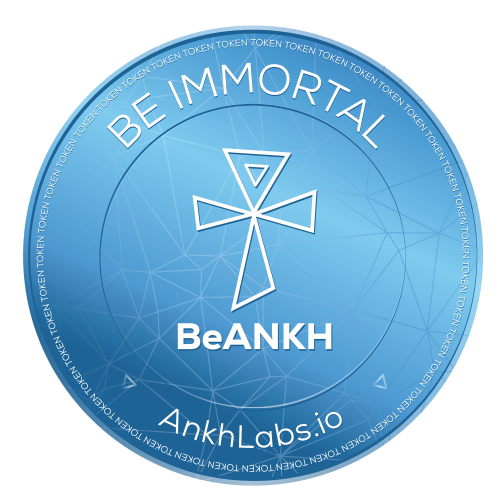 Munich, Germany (July 17, 2018) – ANKHlabs, a ground-breaking technology that uses the power of the blockchain and AI to make immortality a digital reality, announces its Pre-Initial Coin Offering (ICO) to interested contributors today. This announcement is for informational purposes only and does not constitute an offer of any security, product or service of ANKHlabs or solicitation of an investment. Please read Token Purchase Agreement here before deciding on the participation.